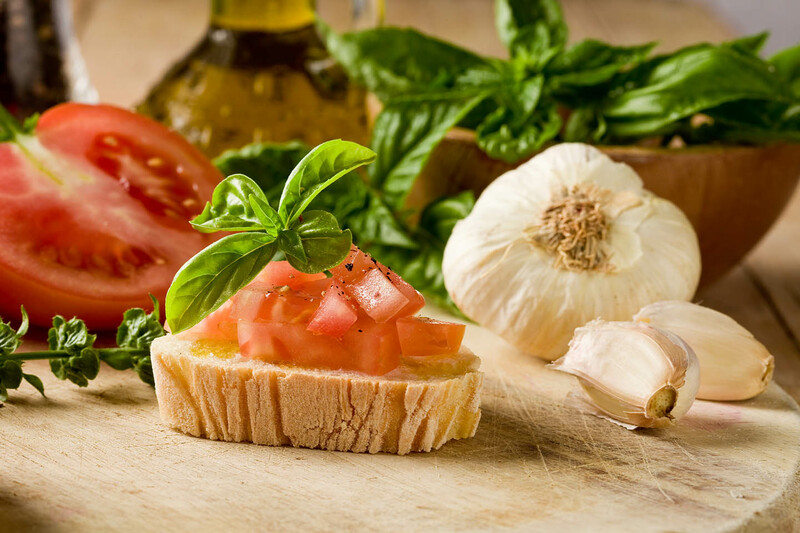 Quando in cucina c’è l’olio, il sale e il pane, non manca nulla. 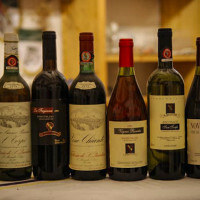 Our Tuscan winery is situated halfway between Florence and Pisa, we produce wines and extra virgin olive oil since 1967. 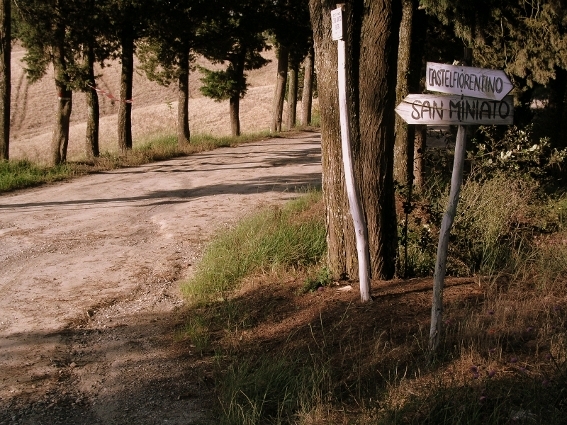 From San Miniato, after a short drive, you will be facing the massive hill of San Quintino, whose ultramontane holy name evidence the passage of the Via Francigena. 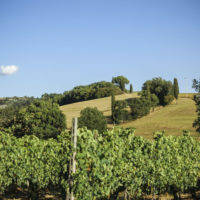 The road that leads to the top of the hill offers, as you go up, a vision of vast vineyards and olive trees that cover the slopes and valleys below, broken only in the most inaccessible by woodlands, refuge of small game. 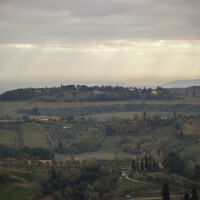 From here your gaze away, first to San Gimignano and Volterra, the other up to Montecatini while in front, over the hills, the plane flies toward the sea. Three generations of our family deal with this small winery in Tuscany, with the help of our loyal employees who have worked for years with us by committing to produce wine and oil of superior quality, from our vineyards and olive groves, following the path of Innovation in respect of traditional knowledge.